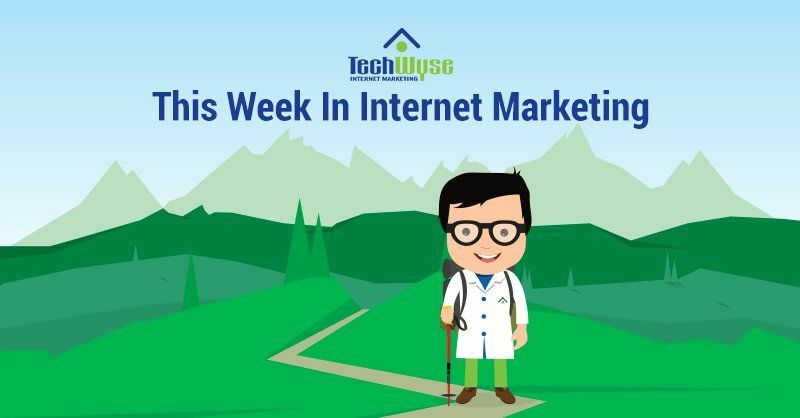 This week we are back again with more internet marketing news; we’ll be covering why you should advertise on social media, explore the best ways to make use of Instagram stories stickers, and why your brand needs branded content. Lastly, we’ll take a look at paid search competitors strategies and how to achieve realistic SEO goals for 2019. Social media marketing is flourishing faster than ever. Did you know that approximately 9 out of 10 businesses employing a form of marketing campaigns on social media? Showcasing your services on social media will bring you some benefits. 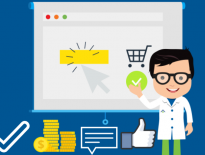 You may not be aware of but your competitors are advertising their product and services on social media, and they are already a step ahead of you. 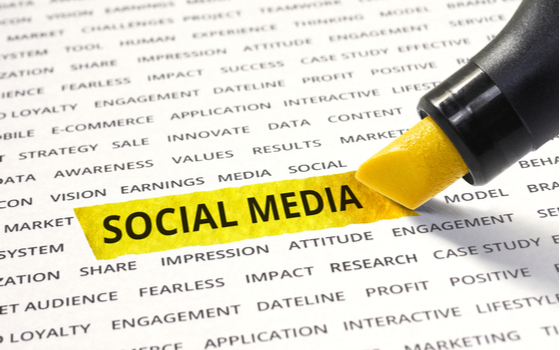 This article highlights the top five reasons why you should advertise on social media. 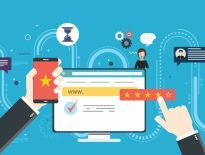 One of those reasons is that marketers can increase their brand recognition through social media marketing; when you frequently post on social media, your audiences start engaging with your social posts, and this will leave an eagerness among your viewers since they’ll anticipate hearing from you. Through social media listening, you’ll be able to understand customer pain points, and what they think about your brand. Once you start listening to their views, the level of customer satisfaction will rise exponentially. Getting new clients is tremendous, but earning the loyalty of your current customers is always a happy addition. Social media platform like Instagram and Facebook are where you can reach a large audience within a short time. With increased brand visibility, you’ll be able to generate more leads. Instagram stories are becoming more polished and interactive as Instagram keeps introducing more user-friendly functions and stickers. 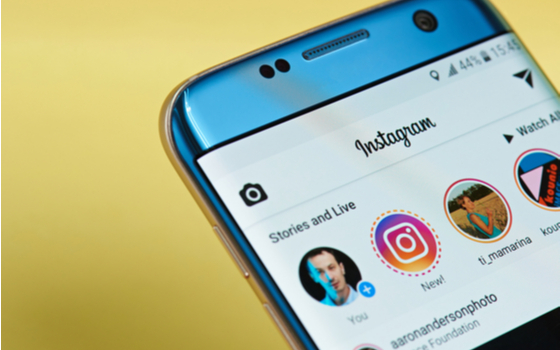 Instagram recently announced that 500 million people now use Instagram stories every day. Functions like emoji sliders, to polls and GIFs, can help you interact with your followers and better boost your engagement. Did you know that if you use hashtags in your stories, it’ll work in the same way as if it does when you use those hashtags in your captions? Using these hashtags in your stories will help you reach out the Instagrammers in your region or within your industry with similar interests. Location stickers is another tool that enables users to tag where they are; this tag allows for other users to see your posts which have already used the related tag. By using GIFs, you can showcase the fun, whimsical side of your brand. Another fun and an engaging sticker that you can add to your story is the poll sticker, as this promotes instant interaction from your followers. To prompt for your followers to ask you a question, you can use the question sticker. This interaction goes beyond then the traditional likes and comments; through the question sticker, you can connect with your user in a more deeper form. 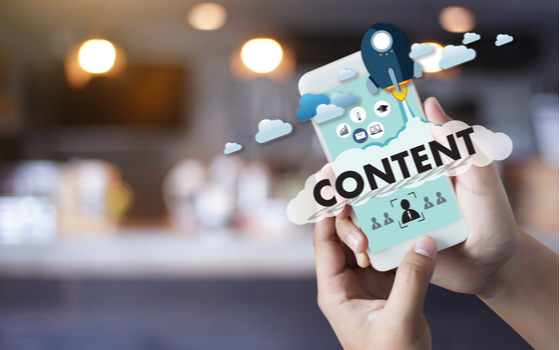 If you are a business who wants to capture the attention of your audience, then content marketing should be your go-to approach. Through content, you can showcase your brand’s values and personality. Branded content offers advertisers the opportunity to engage with consumers in an entirely new way. Creating engaging content that attracts viewers and builds a relationship with an audience who may purchase in the future has proven to be highly effective. Increasingly, brands are acting as publishers themselves to achieve this. The most vital thing to remember here is that branded content is really about storytelling. Thus, brands need to realize that creating valuable content that consumers will be interested in for their use makes sense. Are you experimenting with branded content in 2019? In this article, Jodi Harris gives us some examples that show how great branded content campaigns can help you build a rapport with a new target audience, expand your business’s creative horizons, or entertain and engage the experience-loving masses. In the world of PPC, running a competitor campaign can be tricky. Since you will be bidding on search terms that are not in your ad copy or your landing page, the chances of you lowering your quality score are quite high. In this article, Diane Chelius shares her own story of one of her clients and how she developed their competitor strategy. She explained that while performing a full audit and digging through her search query report, she found out that they were triggering a lot of ads with competitive search terms, even though the competitor’s campaign were paused. 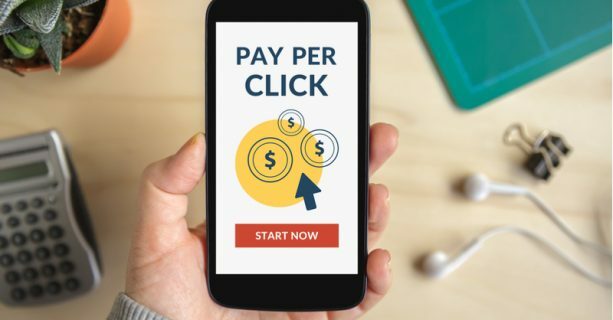 She suggested that PPC marketers should refrain from making assumptions that competitor search terms are bottom-of-the-funnel keywords for your competitors. If necessary, PPC experts should pull an auction insights report and compare which competitors are showing up with their ads to see who is also bidding our their terms. They should first take a look at a search query report to see if your brand is picking competitors with different match keywords. Whether you are a marketer or an SEO professional, it’s important to set goals and have a clearly defined path on how you plan to achieve your yearly goals. In this article, Paul Schmidt talks about setting goals to reach your SEO milestones for 2019. Here are three steps for establishing and developing a plan to achieve them. First, you need to measure your targets and ask yourself; what does success look like in 3/4/6 months? Are you looking at revenue growth from new customers, existing customer account expansion, retention, and lowering churn? Secondly, you’ll need to establish your SEO benchmarks. Take a look at where you are now, and learn the number of customers, opportunities, leads, and visitors your website needs to bring in to hit your overall marketing goal. Thirdly, develop an action plan. By creating this action plan, you will know what to prioritize in your marketing investment. The top three most significant factors that are going to weigh into goal-setting are your available resources, budget, and timeline. 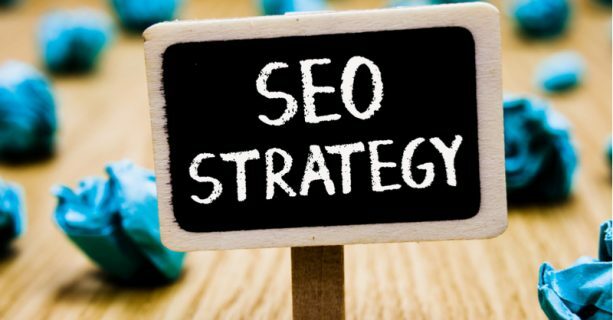 Click here to read more about how to set realistic SEO goals for 2019.